"Let Us Arise And Rebuild." Working in collaboration with local grassroots organizations, faith based groups, state, regional, and national non-profit organizations to accomplish community goals. When Hurricane Katrina came ashore in Plaquemines Parish, LA on August29, 2005 over 10 communities were devastated. The rural southeast east bank (Phoenix – Bohemia) was inundated with over 14-25 ft of water after the Hurricane. Homes, churches, and businesses were swept off their foundations. The Parish Government was not giving displaced residents any information on when or if they would ever be able to return home. There was no relief organization to assist Plaquemines Parish east bank internal displaced residents. The ZTCC took the lead in opening up the southeast east bank of Plaquemines Parish which was practically close. The local government told them at their own risk. ZTCC anchored in Rev. 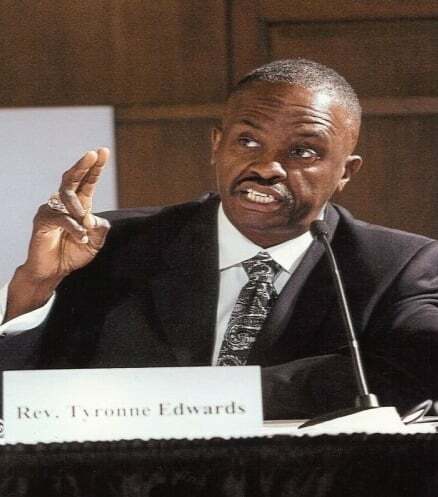 Edwards revelation and conviction of “Let us arise and rebuild’ from the biblical prophet Nehemiah became the Human Service Center for east bank displaced residents without any government support of funds. The Center began it operation by gutting out houses, removing debris, cutting trees, and distributing donated water, rakes, and shoves from under two tents. In January 2006 ZTCC open it Distribution Center in a gutted out trailer which in the spirit of Rebuilding was saved from demolition. With the assistance of The People Institute for Survival & Beyond, the ZTCC identified additional funders who agreed to support the organization’s Distribution Center and rebuilding activities. Using initial donations of $100 -$1,000 from community residents and funds from the Unitarian Universalist Service Center (UUSC), Oxfam American, the City of Nyack, and N.Y. Southern Partners Funds, Bert and Mary Foundation, Covenant World Relief and Margaret Casey Foundation, ZTCC established lumber/electrical supply voucher project to assist displaced families working on rebuilding their home. The project gave needy families vouchers for $500-$1,000 without going through bureaucratic case management. ZTCC started is Rebuild Program. ZTTC successfully brought in over 400 volunteers to assist Internally Displaced families to rebuild as their homes. With funding from Unitarian Universalist Service Center, Oxfam America and Covenant World Relief, ZTCC created a Tool Resource/Lending library with essential building equipments to be used by community members and volunteers to assist in the recovery and rebuilding of homes. ZTCC lend rebuilding equipments to local displaced families for a specified period of time. After five months of negotiation with Covenant World Relief, ZTCC received and approved blueprints for two and three bedroom affordable homes that met Parish Government’s building department requirements. The 900 square ft. two bedroom houses had an estimated cost of $29,000. The three bedroom houses were 1,200 square feet and have an estimated cost of $38,000. Both designs included central air and heating, toilets, doors, windows, a large and small porch. 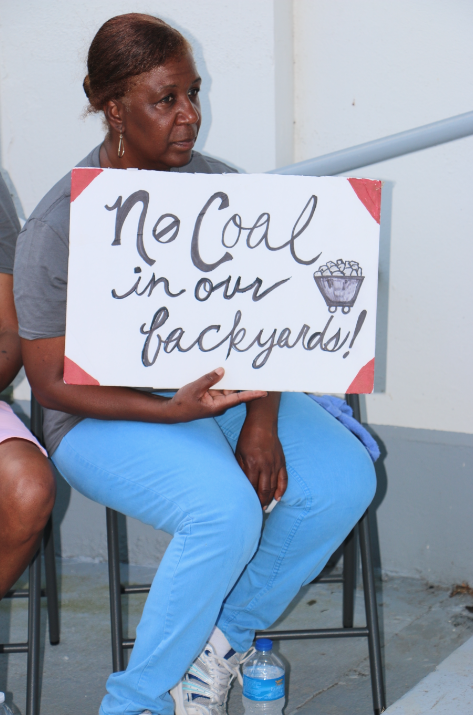 In a standing –room only community meeting at Zion Travelers Baptist Church, on October 16, 2006, the blueprints, the estimated costs, and the requirements to participate in ZTCC’s Affordable Home program were presented to east bank residents from Braithwaite to Bohemia. The meeting was film by Mike Wallace’s TV’s program. To participate in ZTTC’s Affordable Home program, the homeowners had to supply the foundation and the material for building. Professional volunteer contractors agreed to donate time and labor to construct the new homes. Over twenty –five residents signed up for the new affordable homes construction program. On Thanksgiving weekend of 2006, ZTCC and Covenant World Relief framed the first affordable three bedroom house in Phoenix. Since then ZTCC has completed construction on twelve new homes and assisted displaced families with the renovation of over forty homes that were severely damaged by Hurricane Katrina. In 2007 ZTCC closed down its Distribution Center to have it totally renovated into its current Community Center. 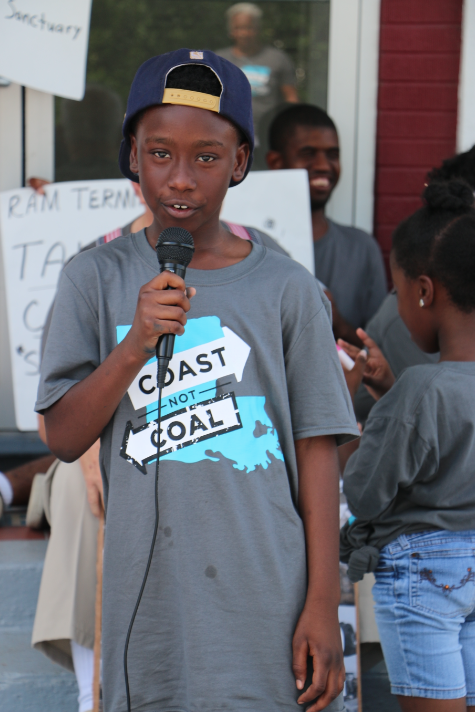 The ZTCC program consisted of coastal restoration/environmentalclass for youths (Connecting Kids to Their Environment), community wellness, technology/audio video, drama, teen sexuality classes, CPR/AED training, youth entrepreneurship, physical fitness and education. ZTCC has created and open forum for community residents to address their concerns, demands, grievances and needs to and with local, state and national elective officials. Ten years after Katrina, ZTCC vision and plans to rebuild our community spiritually, mentally and physically and maintaining our self-determination (community pride, strength and cultural development) has been successful. We are thankful to God, our community commitment, hard works and the many funders that partner with us in our community rebuilding endeavors. We have over 100% of our community back home. Our communities have renewed spirit, hope and a sense of their own power. The southeast east bank African- American advocacy Voice is very strong in Plaquemines Parish, Louisiana. 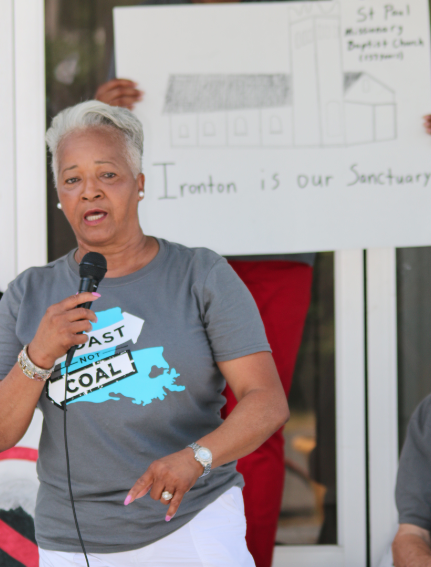 Supporting the voices of African-American on the southeast east bank of Plaquemines Parish by strengthening ZTCC as it continues its rebuilding work, promote, nurture, support and encourage new and existing leadership to stay actively involved in the long term rebuilding of our community and our community self-determination. Providing operational support by continuing funding for ZTCC staffing. 1. Coastal Protection: To organize/advocate locally and nationally to get local, state, and federal dollars to rebuild wetlands and to build improved levees to protectPlaquemines Parish residents from future Category 5 hurricanes surges and wind. 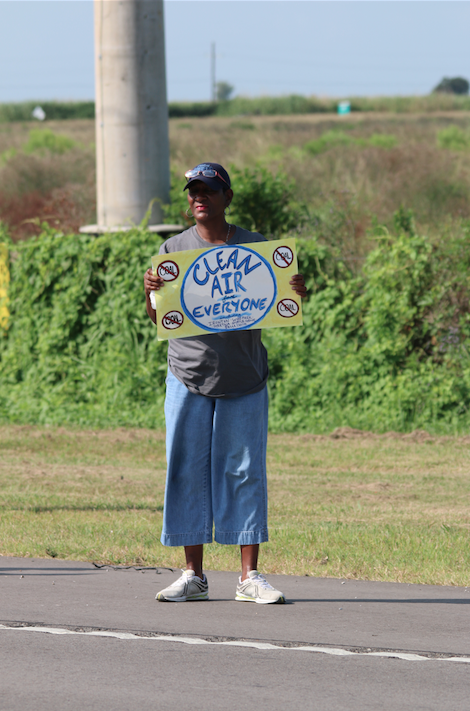 Promote community engagement in the movement for equity in coastal restoration and environmental pollution. 2. Disaster Preparedness: Organize/advocate to establishing hurricanes shelters for African-American communities on the southeast bank of Plaquemines Parish. 3. Political Representation: Organize/advocate to maintain Plaquemines Parish nine single members district federal court order form of government to ensure African – America representation and voices. 4. Rebuilding: Support staff work to renovation and the construction of new homes, playground/park and businesses. 6. Organizing: Provide continual education on issues that directly impact community and to be conduct community outreach, canvassing, and garnering broader participating in community meeting. 7. Networking: Work in collaboration with local grassroots organizations, faith based groups, state, regional, and national non-profit organizations to accomplish community goals. 8. Leadership development: To develop community intergenerational leadership to continual our self determination as a community.